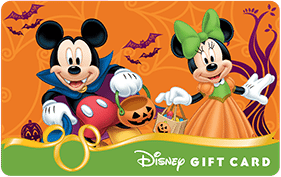 Our Giveaway this week is brought to you by Ashley Bivona – a fabulous Disney Vacation Planner with Mickey Adventures! 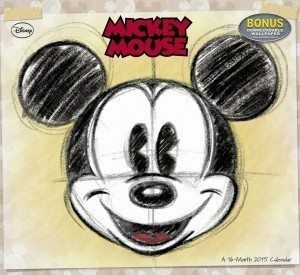 Ashley is no stranger to WDW Hints, as she wrote a great article on pleasing each child at Walt Disney World when one has special needs. Great read! 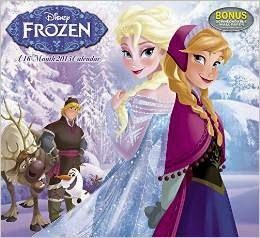 Ashley is excited to reward one of our readers with a $25 Disney Gift Card AND a choice of either a Frozen Calendar or Mickey Mouse Calendar (pictured below). Resort: That’s hard since we stay at a different resort every time we go. LOL. So far our favorite is Caribbean Beach. Favorite meal: Pizza at Via Napoli. Favorite Hints to Share: When we want a quiet break in the MK we head to the benches outside of Ye Olde Christmas Shoppe. When coming out of an attraction your stroller could have been moved, we decorate ours so it’s easy to spot. Be sure to follow Ashley on Facebook! She’d be happy to plan your next Disney Vacation! 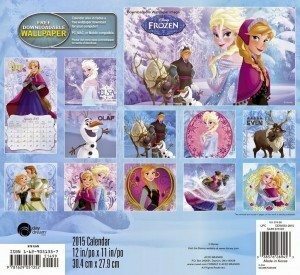 Use the Rafflecopter widget below to enter for a change at winning a $25 Disney Gift Card and (your choice of) Calendar! Entrants must be 18 years of age or older and a Resident of the USA. This giveaway begins Sunday, September 28 at 12:01 a.m. (eastern) and ends at 11:59 p.m. Saturday, Oct. 4 (2014.) Good luck!! 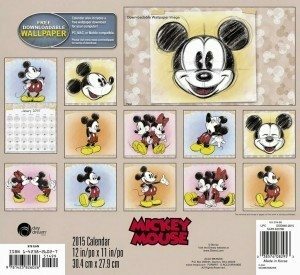 Love the calendar but need the gift card for my first ever trip to DL in January.